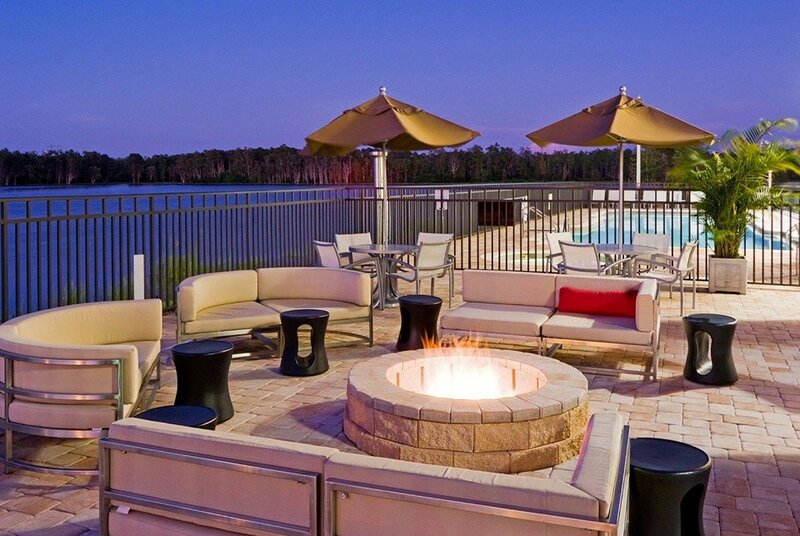 Join us on the Terrace of the Holiday Inn Ft. Myers Arpt-Town Center for the Housewives In The City Monthly Girl's Night Out Holiday Social! This Happy Hour + Networking event l is FREE to attend, but please register your ticket via Eventbrite. The first 50 ladies get a Swag Bag! --->The first 50 ladies get a Swag Bag full of goodies sponsored by Forema Boutique! Each month we choose a local nonprofit to support. This month we are supporting The Children's Network of Southwest Florida, which is committed to working with our community to protect children and preserve families. We will be collecting donations for their OPERATION SANTA program. Please bring a toy for a child that will sure to brighten their holiday! 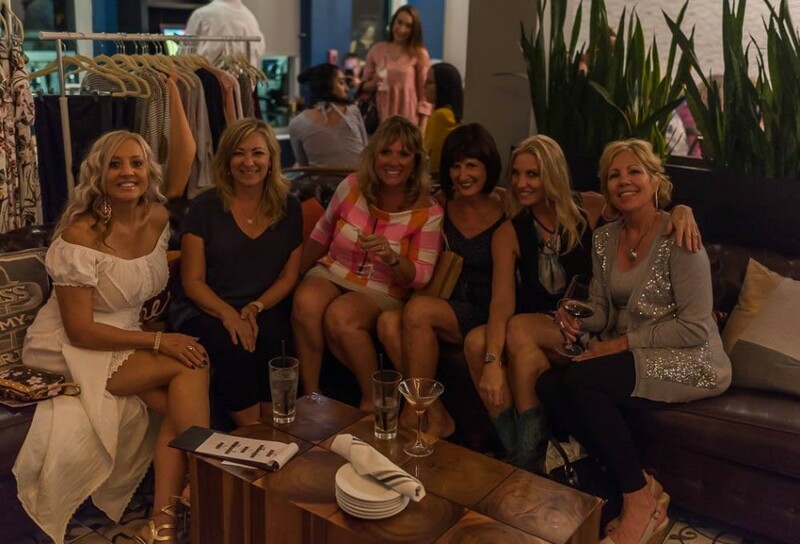 If you are a local business, MLM biz lady or crafty vendor and interested in getting involved with our monthly events, please email Mandy at mandy@housewivesinthecity.com.